The pursuit is over! The Raw Vintage PAF pickups are the perfect solution to restoring your guitar to vintage golden era specs! 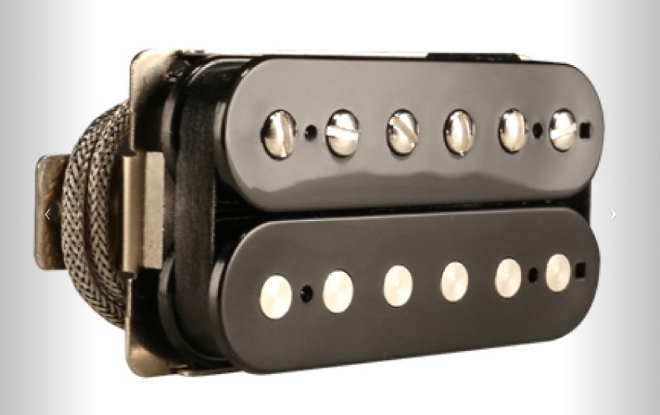 Raw Vintage PAF Humbuckers include period correct plain enamel copper wire and custom Alnico magnets enclosed in a nickel casing. All pickups are hand wound to deliver a super wide tonal range with pristine highs, punchy bottom end and incredibly distinct clarity with every note. Humbucker Gibson Space without cover.